When clients ask for advice on mold quotes or mold transfers, we ask them questions about the mold design and get the “I don’t know” response far too often. This is unfortunate. Important mold design information can make a big difference with timing, costs, quality, risks, and even the life of the mold. The mold design phase defines most of the quality of a mold. You want to ask all the right questions about your new mold when you can actually do something about it – during the mold design phase. 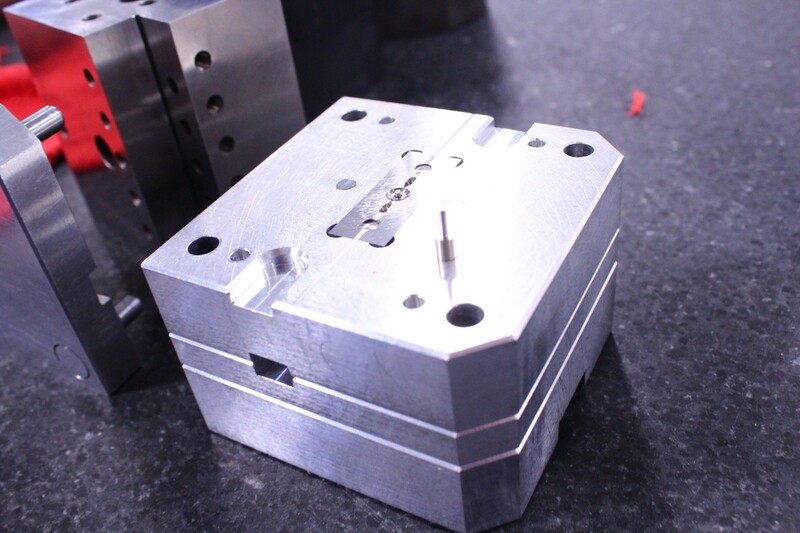 When quoting a new mold, I have had very few customers ever ask detailed questions about the mold design. What size will you make the mold? How will you configure the cooling channels? What fabrication method will you use? 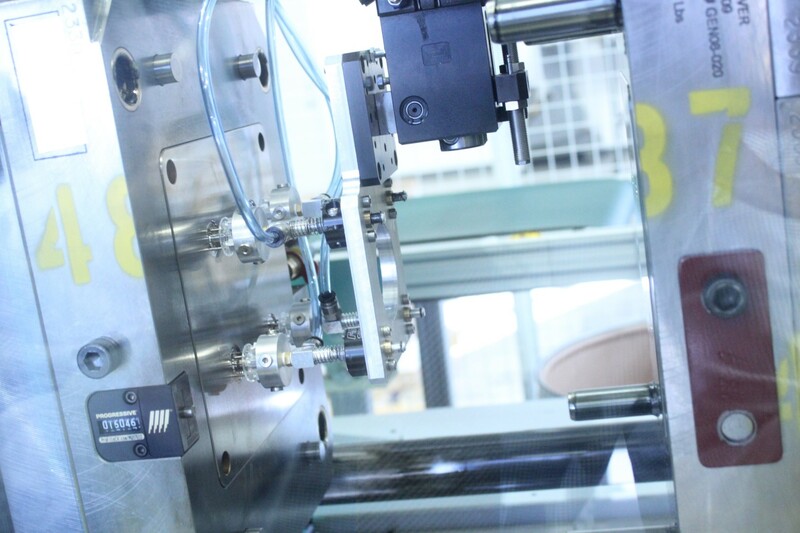 We have previously written about designing molds for scalability and about incorporating quality into the mold design. If your supplier makes meaningful decisions such as shortcuts to save time and money at the expense of accuracy, you certainly want to know about that up front. Asking these specific questions gives enormous insight into both your final output and your supplier. The answers can speak volumes about your suppliers and should help you select the right provider who will extend your mold’s performance and longevity to get the most value from your investment. Can I Review the Mold Design? As the owner of the mold, you have every right to review and approve the mold design prior to mold construction. If they decline your request, this raises red flags. Either your supplier does not use a mold design, or they are unwilling to share their design with you. Either way, this supplier introduces extra risks into your project, and you have to ask yourself why. Your goal is to reduce project risks, not introduce more, and this supplier may not be the right fit for you. We have had clients transfer molds to us that they own. They were surprised to discover that the mold had no cooling lines or ejection because they had never seen the mold before. Maybe you cannot physically review the inner workings of your mold in person. But you can review the mold design which can reveal these types of issues before building the mold. You want to make sure not to assume that a high-grade mold is automatically a well-designed mold. A Class 101 mold might be made with hardened steel, but that provides little insight into the rest of the mold design. In other words, a Class 101 mold can still have a poor mold design or lack the ability to run automatically. You can read more about mold classifications here. Even if you do not want to delve into every minute detail, at a minimum you can review parting line assignments, knockout locations, and gate locations to assess the impact on the final part. You can also review inserted areas and venting locations which will also have an impact on the final part. What size mold will you build? 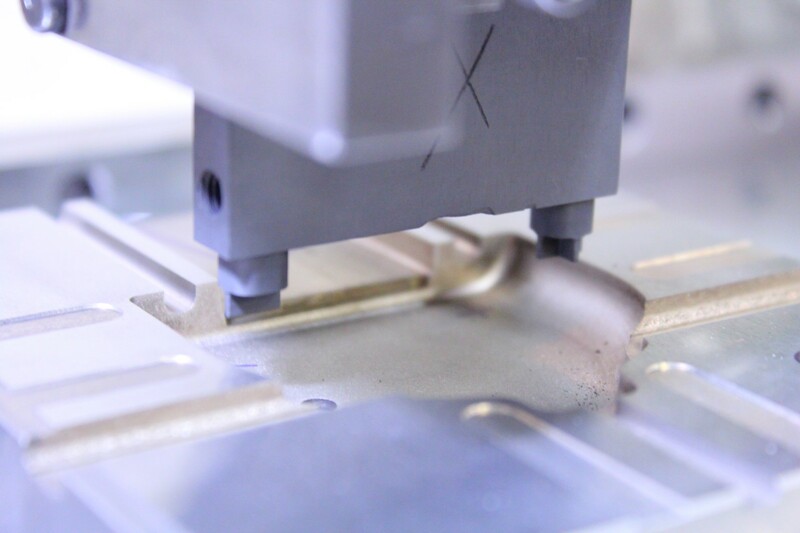 We have had many molds transferred to us for molding or repairs where the customer wanted a robust, efficient production mold and ended up with a mold which was much larger than necessary. These molds suffered from inappropriate mold designs. Larger molds consume more raw material and produce unnecessary waste. In general, you are looking for signs that you are getting the right mold. This means the mold design does not include unnecessary waste. You want a lean mold. You determine waste based upon the purpose of your mold. For example, a rushed mold design could result in a mold that requires a 200-ton press versus a 60-ton press. 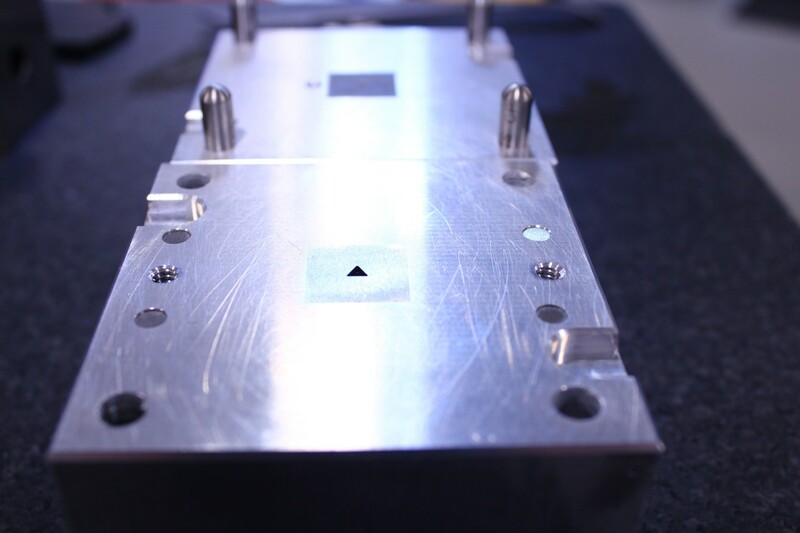 As the need for higher quantities of parts increases, a more efficient mold design grows more desirable. If the mold will produce many parts without wasted processing time during injection molding, a smaller, more compact mold works. This means the mold will fit into a smaller press, consume less energy, decrease cycle time, and yield a lower piece price. The smaller press will generally use a lower clamping force and create less wear on the mold. This helps extend the life of the mold. What mold construction process will you use? During mold design you want to ask about the construction method that will be used to build the mold. Molds are generally constructed using the CNC machining process or the EDM burning process. In some instances, EDM grows necessary to create certain complex features. However, EDM can also take longer and cost more. If the construction process does not fit the job, this may mean your supplier is compensating for some insufficiency. You can probe further to understand why they made those decisions. How have you factored mold maintenance considerations into the mold design? A good mold design accounts for wear, maintenance, and repair over the course of the mold’s life. Fragile and high wear areas can be inserted to make repairs much faster and easier. Proper knock-out relief extends the life of the ejector pins. Proper leads and chamfers in inserts, cores, and cavities make assembly easier which decreases the down time. A lean mold designed for a specific purpose removes unnecessary waste toward that end. This reduces energy consumption, costs, timing, and risks while improving the life of the mold and part quality. 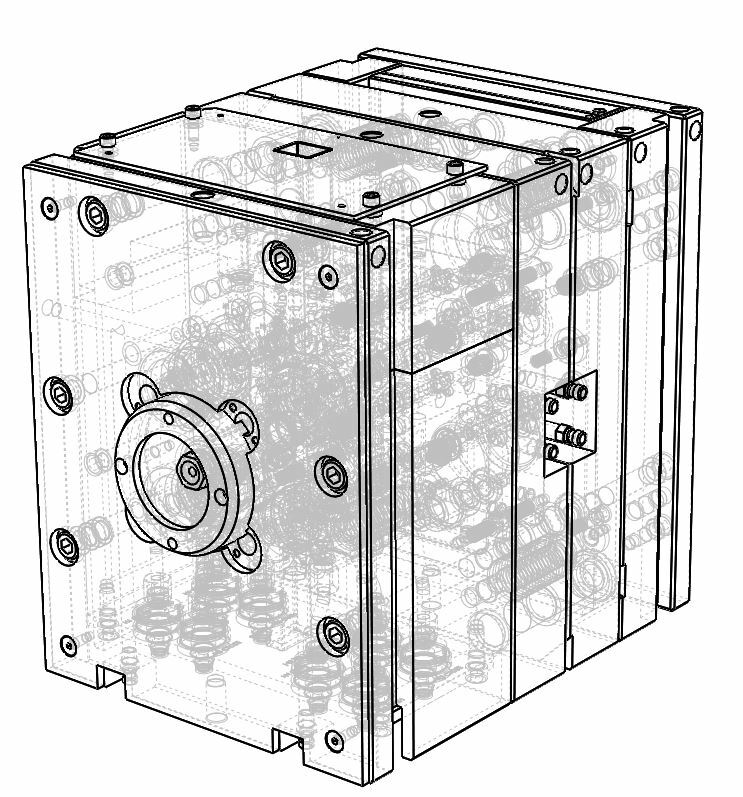 A well-designed mold aims for the appropriate level of efficiency in the right places. By asking the right questions during the mold design phase, you can confirm you are getting the right mold.